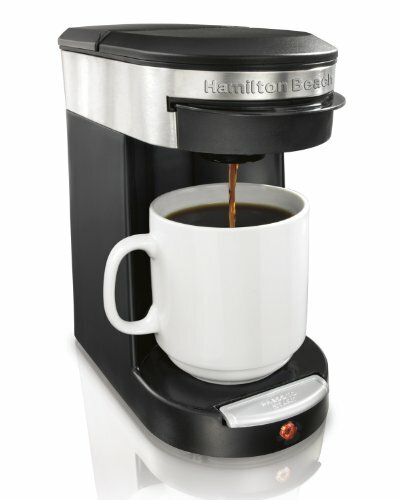 Hamilton Beach 49970 Personal Cup One Cup Pod Brewer $18.17 – Hot Deal! Amazon.com Price: $64.90 (as of 2019-04-25 14:07:17 GMT) Product prices and availability are accurate as of the date/time indicated and are subject to change. Any price and availability information displayed on Amazon.com at the time of purchase will apply to the purchase of this product.